This is filler text. This is filler text. This is filler text. This is filler text. This is filler text. This is filler text. This is filler text. This is filler text. This is filler text. This is filler text. This is filler text. This is filler text. This is filler text.This is filler text.This is filler text.This is filler text.This is filler text.This is filler text.This is filler text. John Bolton Quigg was born in Philadelphia to a Quaker family, on August 3, 1826. 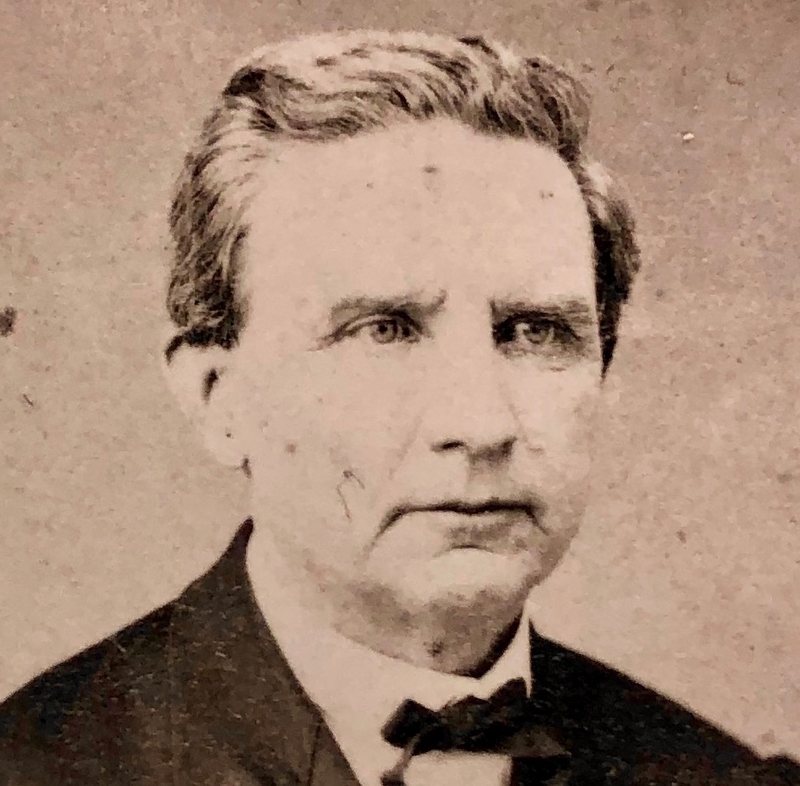 Although he had a limited education, private study led to a “phenomenal conversion,” and ultimately to a supply minister post in Laurel, Delaware, in 1849. 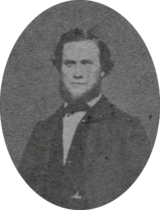 Accepted on trial in 1850, Quigg went on to serve in the Philadelphia and Wilmington Conferences for the next forty-seven years, including a stint as Presiding Elder of the Easton District. Remembered as a strong church leader, Quigg twice attended General Conference, and was a delegate at the Centennial Conference in 1884. 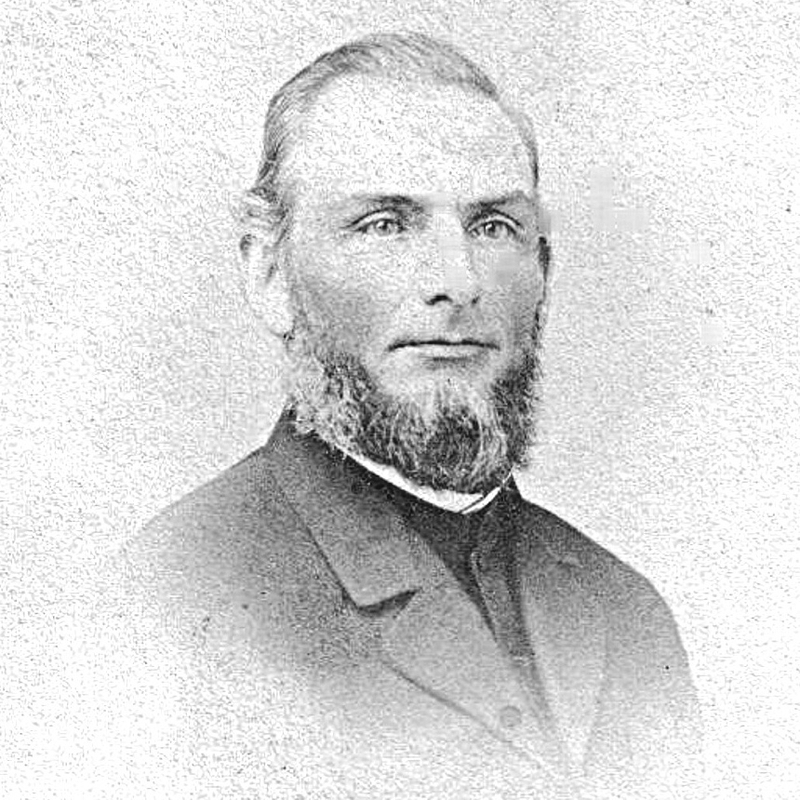 He was a tireless advocate for the Conference Academy (now Wesley College), served on several boards, within and without the church, and, according to his obituarist, was “associated with every important movement in the history of the Wilmington Conference, and its entire working policy has been largely shaped by his ripe judgement.” Quigg married Jane H. Townsend, of Snow Hill, Maryland, in 1854, and they had five children. He retired in 1896 and died in Wilmington, Delaware on July 30, 1898. Smith was born in Philadelphia on February 12, 1812. His parents, Joseph and Mary Smith, were Presbyterians, but Smith rejected that denomination’s Calvinist theology in favor of the Arminianism favored by John Wesley and the early Methodist Church. 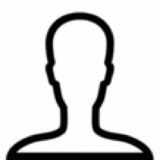 Originally a sailor, he joined the Philadelphia Conference in 1840 and became a leading minister on the peninsula for forty-three years. 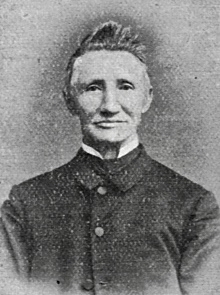 “As a preacher,” writes his obituarist, “he possessed some rare endowments: a man of commanding presence, a clear, logical mind with a power of analysis that readily grasped the truth, and an earnestness in the presentation of the Gospel that seldom failed in carrying conviction to the minds of his hearers.” In 1842 Smith married Elizabeth Sheppard of Gumboro, and the couple had seven children. A vocal Republican partisan and Unionist, during the Civil War Smith served as a chaplain in the Maryland Infantry. He died in Wilmington on November 21, 1891, following a year of illness. This is filler text. This is filler text. This is filler text. This is filler text. This is filler text. This is filler text. This is filler text. This is filler text. This is filler text. This is fillThis is filler text.